The right IT certification will add much-needed value to your career. If you feel that you are stagnant in your career, then it’s time you apply for a relevant IT certification course. Many of these courses are investing a lot in latest technology, hands-on problem solving, and real world problems. Employers are finding out that it doesn’t benefit the organization to have a candidate who can ace any theoretical test yet can’t assess and handle a real-life solution. So, what value does IT certification add to your career? It’s one thing to hold a degree in IT, but it’s another thing to prove your command of technology and use it to solve business problems. It is not that your academic qualifications are irrelevant, it’s just that they aren’t enough and you need something more – proper IT certification. Academic credentials are a way to validate that you have necessary classroom knowledge associated with the job. On the other hand, industry-specific certification demonstrates to your potential employer that you can apply the knowledge you have acquired in the classroom to real-world environment. Businesses around the world stress on certification because it shows that you have the ability to perform your tasks at a certain level of expertise. Going through certifications is ideal, but you have to keep them current for them to matter. For instance, the database management systems that were relevant a year ago might not be relevant today. This is why you need to keep your certifications current. Upgrading your certifications shows dedication to your craft and your commitment to quality. You are the kind of person that businesses are looking for, and will continue looking for. This is because you will make an impact in any business IT processes. Why Do Businesses Prefer Somebody Like You? In a recruitment exercise, it is highly likely that you will be picked over other candidates. This is because businesses know that your certifications allow you to adapt to new environments faster. Businesses understand that you understand the processes and technologies, which means fewer training requirements. The employer knows that you are more likely to fix problems at the first attempt before they become major issues. This saves the employer money and resources. 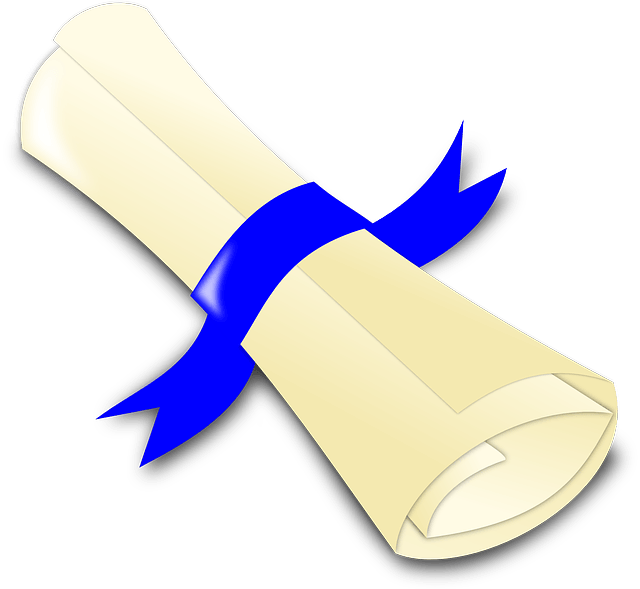 What Is the Right Certification? With every department of a business relying on technology in one form or another, it makes sense that you have the right certification to stay relevant. The right IT certification depends on your career. Networking, programming, website development, database design, and implementation – the career determines the course. You can also decide to diversify and start a new IT certification course so that you broaden your reach. One of the best ways to access training materials is via IT training videos. These are instructor-led and have evolved to become more performance oriented. This gives you more credibility in the eyes of any employer.